After pulling up the peas the other day I knew I needed to get something into the garden space lickety split to maximize the growing season. 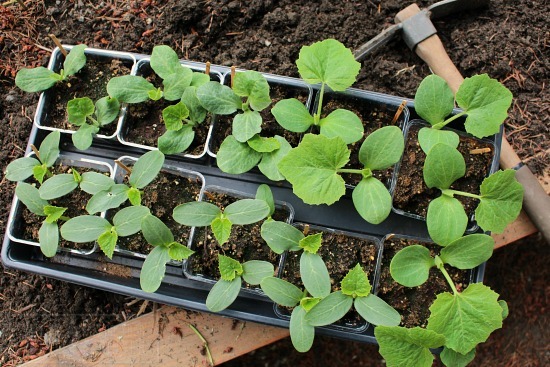 So this time around, I planted cucumbers and squash at the back of the raised garden beds. 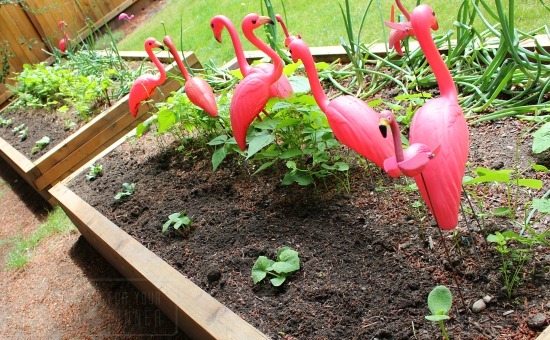 Later this week I’ll sneak in another row of carrot and beet seeds along the edges of the garden bed and behind the flamingos for a winter harvest. I’m also thinking about starting some fall crops in containers this week as well. How about you? Are you thinking ahead to fall? I might give romanesco broccoli a try in the garden beds this year along with some Italian kale. 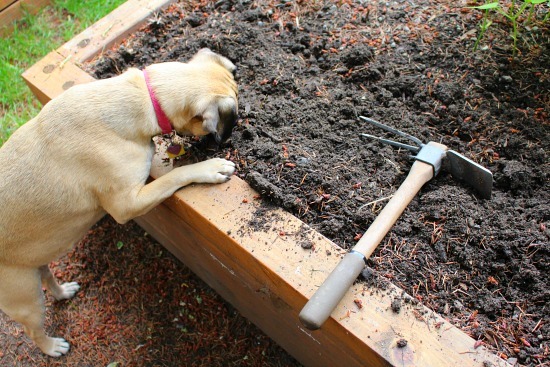 Will you be planting any fall crops? If so I’d love to hear what varieties you are considering. « Shelling Peas… Are They Worth the Effort? 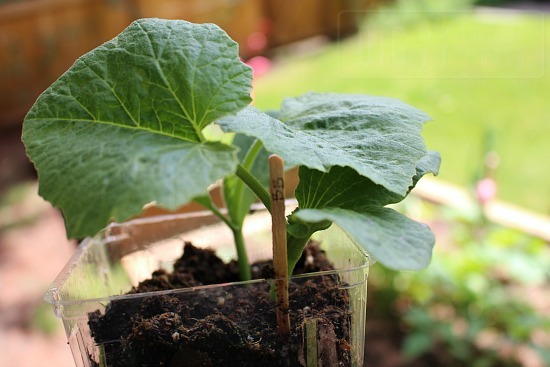 What kind of squash are you planting? I planted butternut, buttercup and zucchini in the back of the garden beds. 🙂 I LOVE having lots of squash around during the winter months. We are doing our first fall garden this year. I just started Fordhook Chard, Red Romaine, Golden Beets, Carentan Leeks, Old Timey Blue Collards, Scarlet Kale, Tronchuda Kale, and Catskill Brussels sprouts under grow lights. We just dug our first round of potatoes and will plant the next round tomorrow. Eventually we will direct sow turnips and carrots. We had an extremely cold start to our spring, which stunted our summer veggies a bit, so I’m looking forward to a second shot. I love the fall-winter garden, just because it’s more laid back. The weathers cooler and the plants are more forgiving. I do onions, garilc, cilantro and lots of greens. 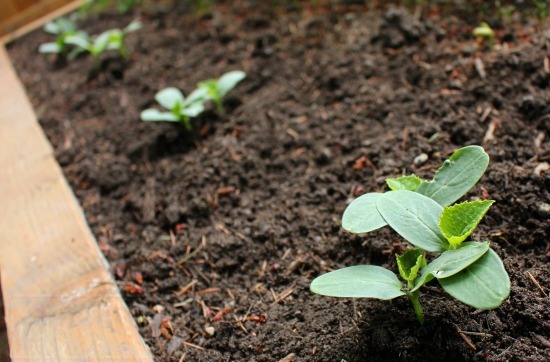 My favorite thing to plant for fall and winter is fava beans. They’re beautiful plants, they add nitrogen to the soil and once the beans are ready they taste so good! How can you go wrong with a plant that tastes good and gives back to the soil!